We will MEET or BEAT anyone’s price! 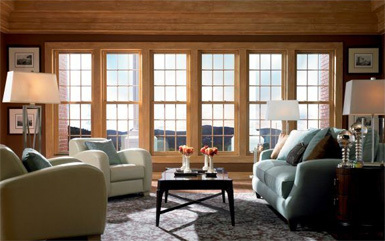 If we cannot meet or beat anyone’s price for your window, door, or siding installation – We will give $100! 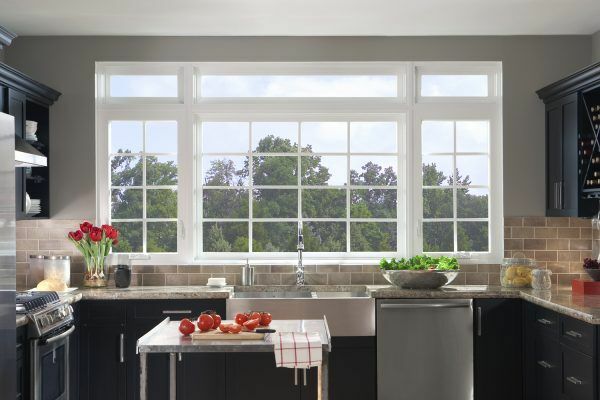 At Veteran Home Exterior we have windows that offer a combination of style, energy efficiency, durability and function that is guaranteed to change what you think are the best replacement windows for your home. 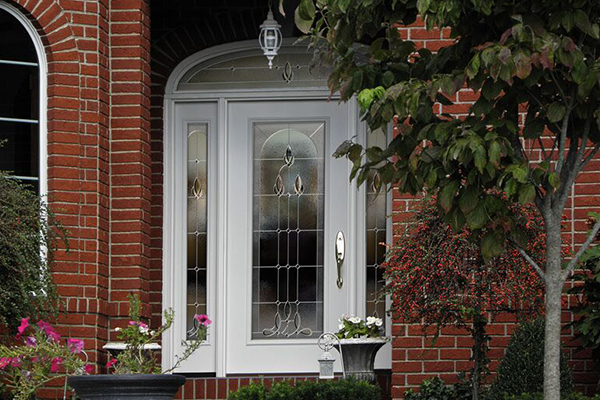 Relationships begin the moment someone walks through your front door, that’s why at Veteran Home Exterior we have Energy-efficient exterior doors that save you money and enhance comfort. Click here to nominate them for Teacher of the Month! Veteran Home Exteriors of Amarillo is Locally owned by James and Amanda Peterson. They began in the window business 7 Years ago and opened their own company in 2014. James or Jamey as he likes to be called is a 10 year Navy Veteran, who served during the Gulf War. Amanda is an RN that also grew up doing construction with her dad who did everything from to building homes to remodeling.